Finally! 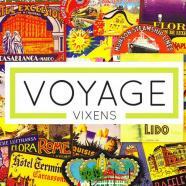 We have a new Voyage Vixens video to share! On a road trip through Southern Colorado this past winter, we made a stop in Telluride for some “off-mountain” adventures, like snow biking and snowmobiling. 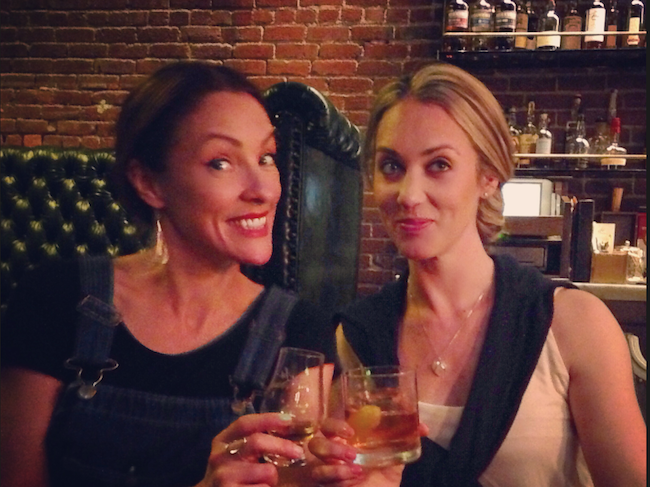 Once we were there, we found it odd that we hadn’t planned to ski, but sometimes we all make some questionable calls. With just three days, we did everything you could do OFF the mountain and had a blast playing in snow! Who knew that even for non-skiers, a mountain ski resort can be so adventurous and fun?! As usual, we discovered the hot spot in town where doing “shot skis” behind the bar is a rite of passage, and visited the world’s highest wine bar – at 12,000 feet. Lindsay was feeling the altitude big time — word to the wise: if you visit Telluride, wait a day to let your body get acclimated before taking the snowcat to the very top of the mountain! Telluride 3-day itinerary — From skiing to snow biking – a wintertime 3-day Telluride, Colorado itinerary sure to keep the good times rolling. Visit Telluride: Celebrated for its culture, heritage and spectacular scenic beauty, Telluride, Colorado, is recognized for its unrivaled recreational opportunities. In the winter, world-class Telluride Ski Resort boasts powder-filled bowls in which to ski, snowboard and enjoy awe-inspiring mountain views. Come summer, the resort transforms into a North American icon of music and events—home to world-famous festivals, including the Mountainfilm in Telluride, Telluride Bluegrass Festival, Telluride Jazz Celebration and Telluride Film Festival. In addition to the summer festival calendar, camping, hiking, biking, flyfishing, rafting, Jeeping and other outdoor activities are popular. A free gondola provides easy year-round travel in the area.